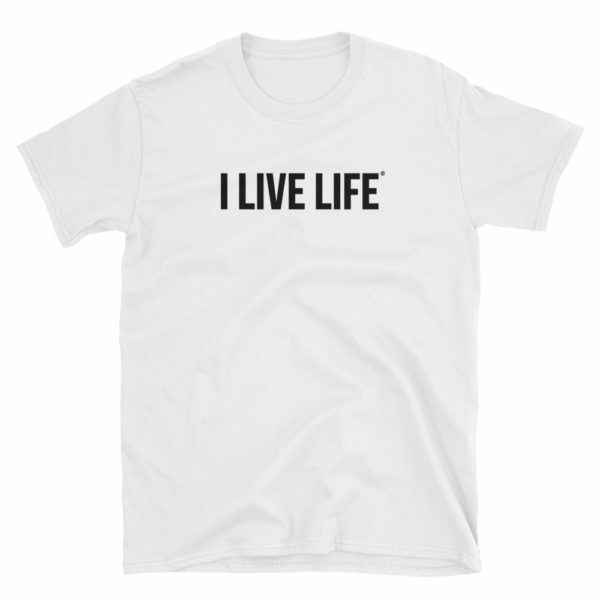 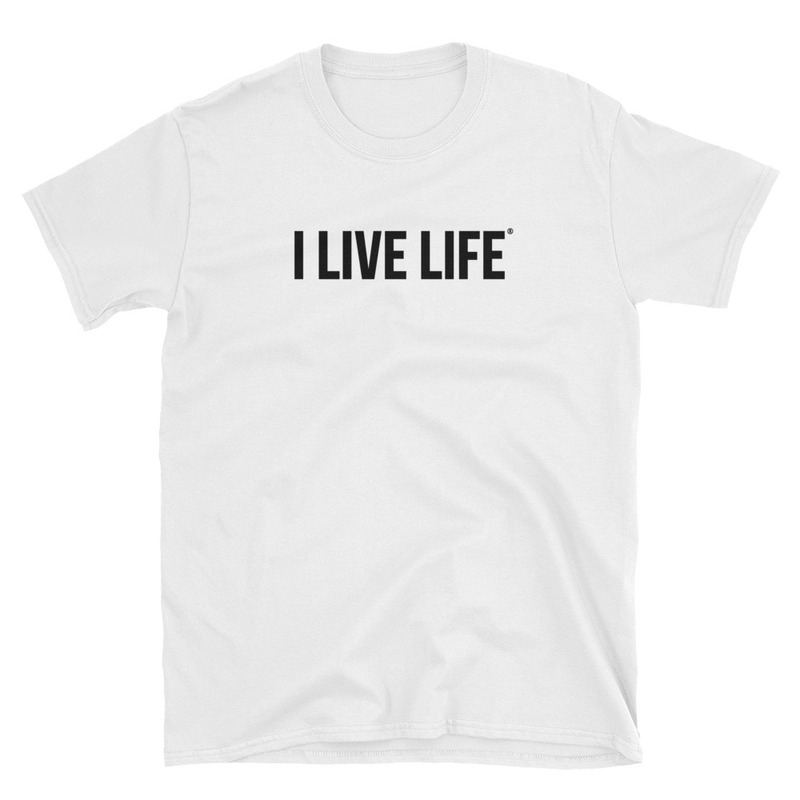 The I Live Life Classic White Tee is a cool and trendy unisex tee that makes that for a great staple t-shirt for men or women. 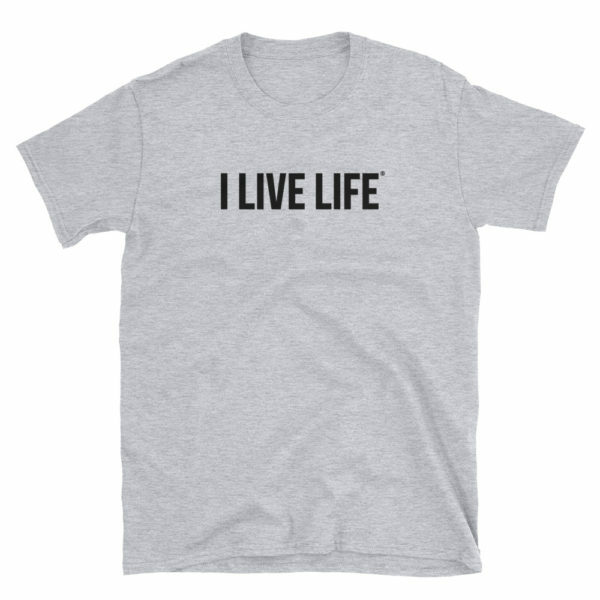 This shirt is the perfect and essential Birthday gift for a great best friend and loved one who loves making memories and living life to the fullest! 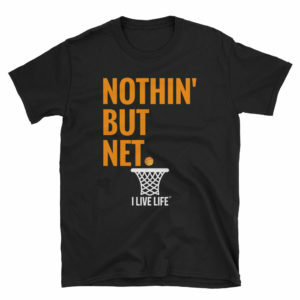 This tee shirt is from the I Live Life novelty tee shirt collection. 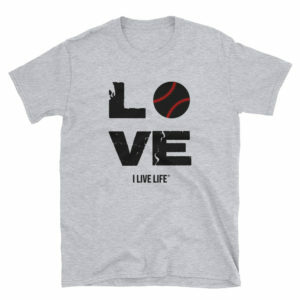 It’s made of a thicker, heavier cotton and is still nice and soft. 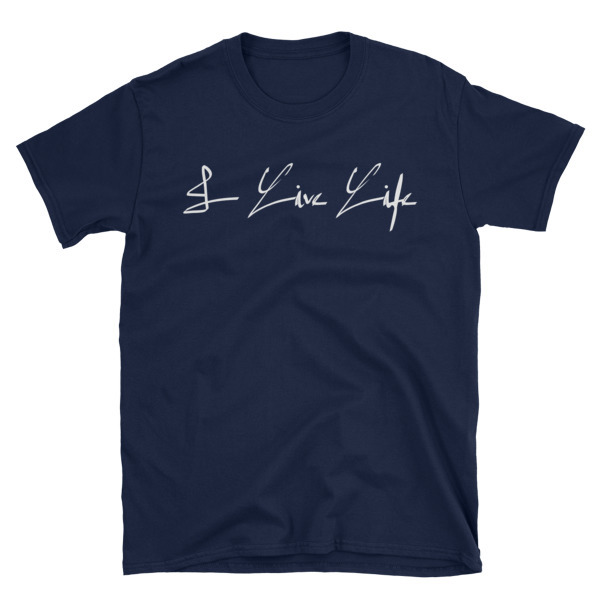 The double stitching on the neckline and sleeves add more durability to what is sure to be a favorite, designed by your favorite trendy lifestyle brand!